WE Christmas lets us rediscover the original meaning of Christmas together. 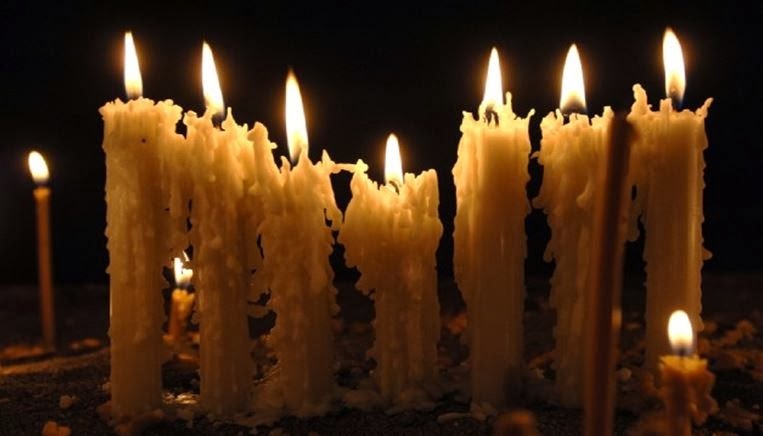 From Thanksgiving to Christmas WE will look at Jesus as hope to a discouraging world, joy to a painful world, love to an indifferent world, peace to a busy world, and grace to a broken world. Do the devotional and join the conversation. WE Worship on Sunday mornings at Millard West High School at 9:00 and 10:30 and on Sunday evenings at Palisades Elementary at 6:00. You have given us your Son. You have given us Yourself. When we are angry, afraid, alone, and anxious. When we celebrate, are courageous, live in community, and are calm. You give us the Hope of the World. Bring hope to the world and to our world. With a baby, you brought joy into the world on this day so many years ago. Help us accept this gift and share it with others. You give us love in the person of Jesus. Help us to experience your love and to be more loving to others and to ourselves. You give us the Prince of Peace. Bring peace to the world and to our world. You give us the Resurrection and the Life. Raise us to new levels of life. Through the piles of presents – remind us of your presence. In our brokenness and busyness – remind us who you are and whose we are. Thank you for lighting our path. Help us to be a reflection of his light to the world. Encourage us to accept and embrace this most wonderful gift. Teach us that it is more blessed to give than to receive. Christmas. This day and because of this day. Life is never boring but some people choose to be bored. The concept of boredom entails an inability to use up present moments in a personally fulfilling way. 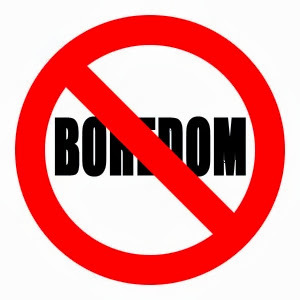 Boredom is a choice and self-defeating behavior that stands in opposition to joy. As boredom increases joy will decrease. As joy increases boredom will decrease. The writer of Ecclesiastes was experiencing boredom in his life. He mentions three times how life is meaningless, like chasing the wind. The reader can sense boredom and meaninglessness has replaced any and all joy. Talk about or think about: Do you ever feel bored or experience boredom? Can you be joyful and bored at the same time? In what ways can you cooperate with God so that God can make you a new creation—absent of boredom and full of joy? Boredom is part of my life. I am missing out on the beauty of Your world. Some days I feel only like I am going through the motions of life. My relationships with others need more health and vitality. My relationship with You sometimes lacks excitement and joy. I want joy to be a bigger part of my life. I pray busyness and boredom don’t block the blessings of life. I pray for the grace to receive love and for the strength to love You and others. Help me love and be loved. Bless me with Your joy. Dr. Suess asked the question: “How did it get so late so soon?” Many of us have asked similar questions: How is it possible my child is starting Kindergarten? How is it possible I am retiring? How did this vacation end so soon? Our dreams and visions are for abundance and joy. Not for time to pass by so fast. Yet the clock is predictable and relentless. Paul’s instruction is to make the best possible use of the time we have and to be open to the rhythms of God’s grace and joy. Many people report they are too busy. Others say that life is passing by too quickly. And others share they don’t have time to do the things they want to do. Being too busy and not having enough time for God is a barrier to the joy God wants to give you. Think or talk about the following questions: What are some areas of your life that are not the best use of your time? What would you like to be doing more of? Do you feel you have enough time to spend with God? Make a plan to create environments where you can connect to God and experience joy. Thank You for creating me. Thank You for the gift of time. You are good and generous. I confess the times I have wasted time. I confess the times I have been foolish and not wise. Forgive me for being a poor steward to the gift of time. Help me not be too busy for You. Teach me to be smart with my time and let me live in the present. Help me create environments where I can experience Your joy. Anger is an obstacle to joy. It is not possible to simultaneously experience anger and joy. God’s plan for your life isn’t anger. God’s plan for your life is joy. 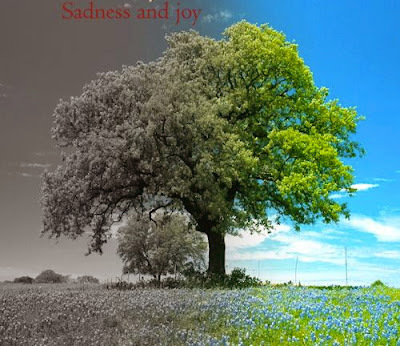 Which would you rather live out: anger or joy? Paul is writing to parents near the end of his letter to the Ephesians. He knows that anger promotes anger, neglect promotes loneliness, and discipline creates fruitfulness, abundance, and joy. Think about or talk about some of the times you have been angry. What was that like for you? What was that like for people around you? 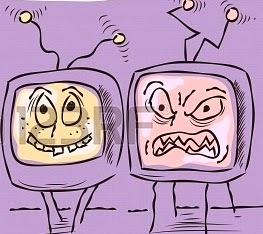 What correlation did anger have to any joy you may have been experiencing? What are some things you can do to more constructively handle things that anger you so that they don’t eliminate or reduce your joy. I confess, at times, my response to anger has not been good. I have hurt people I love. I have hurt people You love. Give me a heart for things that break Your heart. Let my words be encouraging and not destructive. Help me to act with compassion and grace. May I be a reflection of You. Don’t let my anger prevent others from experiencing joy. Don’t let my anger prevent me from experiencing joy. Let Your joy in my life be a light to the world. Joy opens up possibilities for today and potential for the future. When God gives others can’t take away. Joy is not temporary based on circumstance. It is permanent based on God. Joy is because of God and through God. God doesn’t change. Troubles in life can draw us closer to God. Intimacy with God gives us more joy. Pain and suffering isn’t the easiest way to experience joy—but joy can have unlikely sources. And joy can also be permanent. Think about things or people or places that make you happy. Now think about things or people or places that make you unhappy. Describe a time when you went through a difficult event or season in life and how you experienced God’s presence during that time. Think about what your life would look like if it were defined by joy – a gift from God always available to you. Help me to seek You in all circumstances. During days of health and happiness. During nights of uncertainty and pain. Keep drawing me closer to You. Let me more fully embrace Your grace. Let me more fully experience Your love. In all times, because of Your goodness. Bless me with Your gift of joy. Let me live out that joy each day. Grief, pain, and sadness are part of life. They are all inevitable. But death, disease, and dysfunction don’t have to define us. All have been defeated and will be defeated again. We can be defined by joy! Jesus was telling his disciples they will experience loss. He was foreshadowing his own death. He also promises that grief is not where we are to remain. Grief can turn into joy. God’s plan for your life is not suffering. God’s plan for your life is joy! Write a short letter to God about some of the grief or pain or brokenness in your life. Be honest. Be real. Tell God this isn’t where you want to remain and pray for joy in your life. I have experienced loss in my life. I am experiencing loss in my life. I have been hurt but people I love. People I love have been hurt or are hurting. I know what it is like to have a loved one die. The pain of the world is evident to me. Yet in the midst of despair Your voice still speaks. It is a voice of hope. It is a voice of peace. It is a voice that promises joy. Turn my sorrows in joy. Last week we looked at the relationship between peace and prayer. 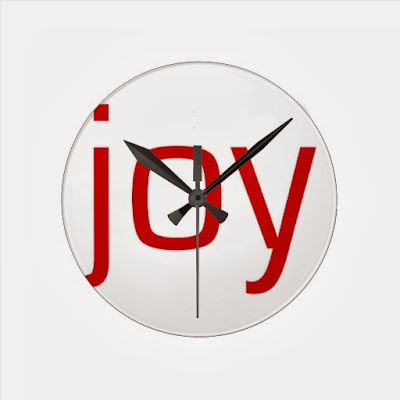 Today we look at the relationship between joy and prayer. Would you describe your life as full of joy? Is there quite a bit of joy? Is there some joy? Or is it pretty much absent of joy? Now think of your prayer life. 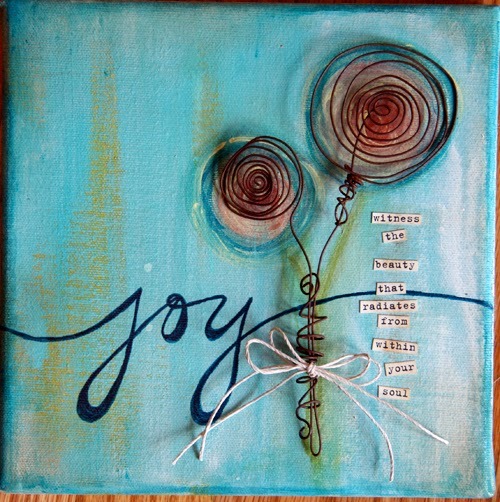 Is joy something you are praying for? God’s promise is that when we ask, using the name of Jesus, we will receive abundant joy. Think or talk about joy that exists in your life. Is it something you only experience when you are happy? 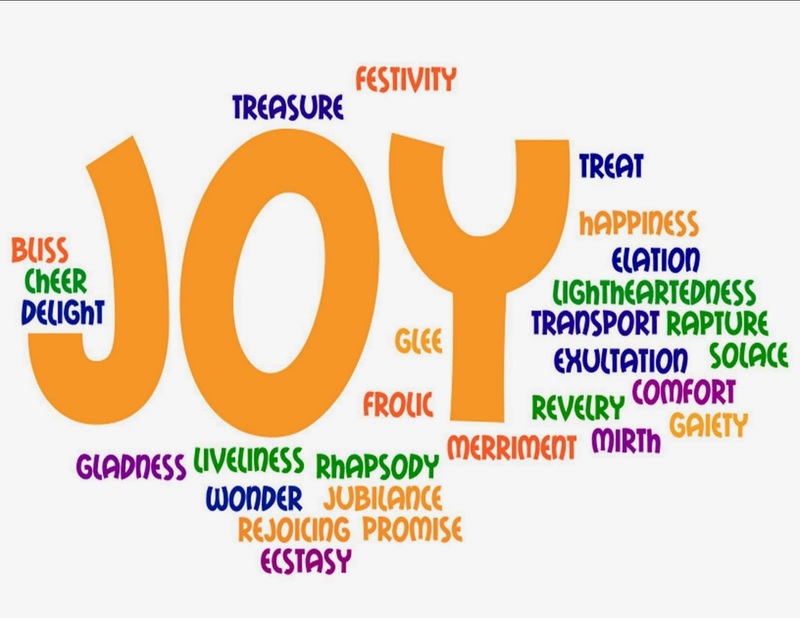 Or do you experience joy during life’s trials and tribulations? Make a commitment to praying for joy and begin praying for joy today. When my life seems boring—fill me with joy. When my life is full of fear—fill me with joy. When I am sad—fill me with joy. When I am overwhelmed—fill me with joy. May my joy not depend on others, but on You. May my joy not depend on me, but on You. May I be as faithful in asking as You are in giving. May I accept and share Your gift of joy. Millard West High School at 9:00 and 10:30 a.m.
Join us for one of our three Christmas Eve worship experiences in the auditorium at Millard West High School.